AGED 70, 78 or 79 on 1st September 2014? 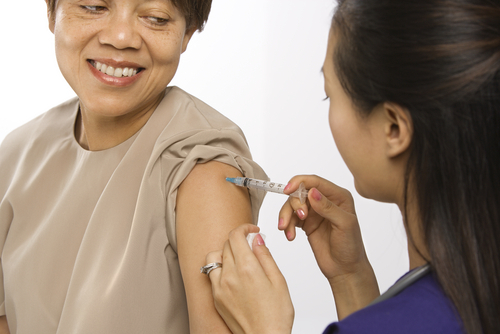 You may be eligible to receive a vaccination against shingles! please ring the surgery. Year 2 of the national shingles programme begins on 1st September 2014. Other age groups will be introduced in future years to ensure all people aged 70 to 79 are offered vaccination against shingles.